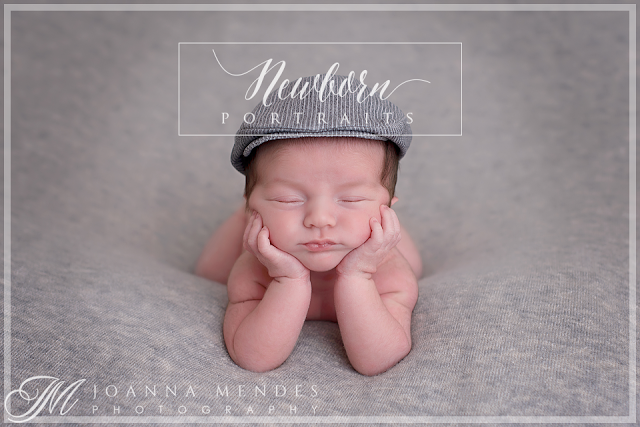 If your looking for professional Fine Art Newborn Portraits or Baby Portraits, look no further. Visit me at my studio in Launceston. I cover Cornwall and Devon areas.